TAKING A TRIP TO BRISBANE! 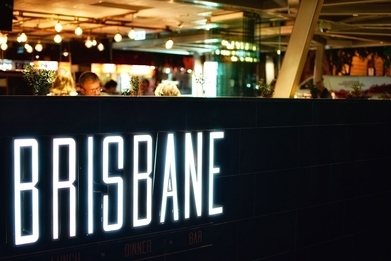 Brisbane’s constant subtropical setting is to be experienced with embracing the nature, sun and sand! Cycle up the Brisbane River! You might also wish to experience the festival life of South Bank – there are many live performances, restaurants and bars for you to attend. Why not watch Broadway shows with the family or explore the art galleries and museums of the Cultural Precinct? Dedicate a whole day to shopping at boutique-filled city areas. Visit Fortitude Valley and discover the theatre, comedy and independent dance of energetic performances. Swim, snorkel and surf on one of the Moreton Bay’s islands! Hand feed wild dolphins or decide to camp at the beachfront! Hike through the national parks and see the amazing view of the mountains!